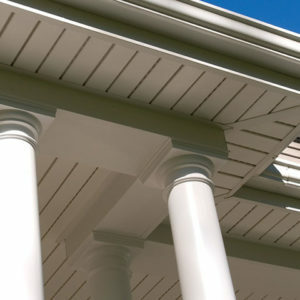 Available in a variety of colors, textures and styles, Ply Gem vinyl soffits recreate the beauty of freshly painted wood but are much easier to maintain. Unlike wood, vinyl resists water, rot and insects making it ideal for high-moisture areas. You can choose from solid and vented options to create the ideal look and ventilation for your home. 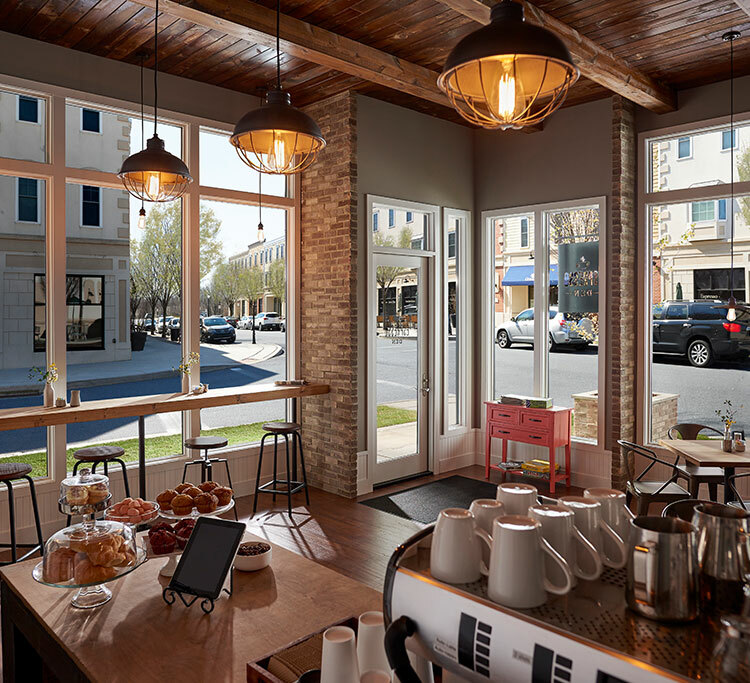 Mastic vinyl soffit is available in multiple profiles, textures and colors, providing options for any budget. And when coordinating or complementing vinyl siding, you can be sure of getting the exact color you want. Use it to cover or ventilate, or use non-ventilated panels as a vertical siding accent. 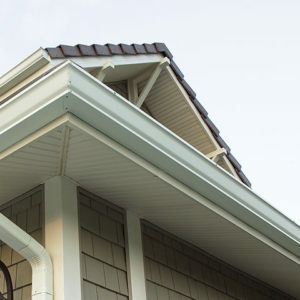 Ideal for a variety of home styles, our Universal Soffit offers affordable quality in five different vented and unvented options. With more color choices and five vented and unvented styles, Pro-Tech Plus offers the most flexibility with design and function. Our thickest and strongest premium vinyl panel, Pro-Select® performs beautifully in long spans and other demanding applications. The deep, sculpted bead on these wide 8-inch panels add an upscale detail to soffits. The non-vented style works well as a wainscot. On the inside, Ventura’s hidden vents secretly channel airflow all while ensuring your soffits look sharp and sleek on the outside. With a smooth matte finish in a variety colors, our Double 5” Standard Soffit is a great choice when quality and value matter most. 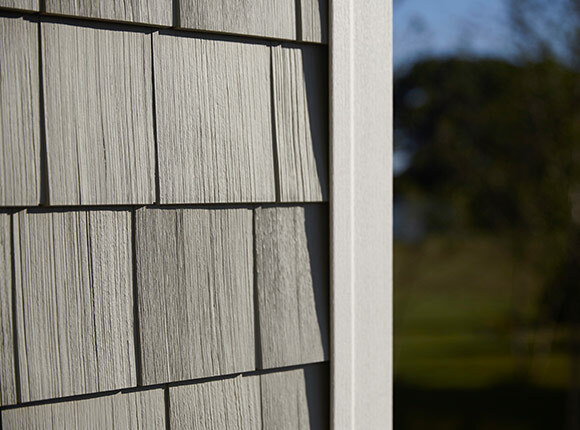 Available in vented and unvented styles, Ply Gem’s Premium Soffit features wide and narrow boards in a beautiful brushed finish. With this wide panel, a sculpted bead and soft white finish add classic detailing to soffits and porch ceilings as well as wainscoting. Created with premium vinyl in a range of colors, our Hidden Vent Triple 3-1/3” Soffit allows 50% more airflow than standard soffits. Our Triple 4” Soffit’s narrower planks are the right size for shallow eaves and overhangs as well as protected porches and sidewalls. 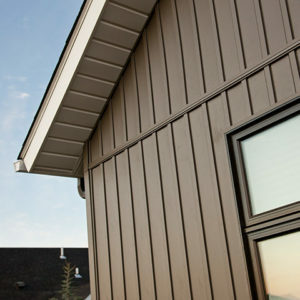 With popular colors in a woodgrain finish, our Double 5” Standard Soffit balances durability, ventilation and good looks. 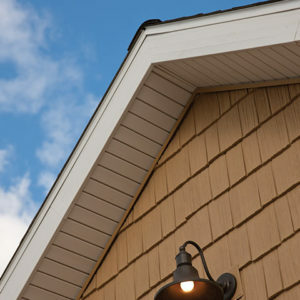 Our Double 5” Premium Soffit features extra strong, durable panels, a deep woodgrain finish and lots of color choices. Our Classic Beaded Soffit & Porch Ceiling adds special detailing and Old World charm to porch ceilings, soffits and sidewalls. Our best soffit panel looks like sleek, crisp freshly painted wood but features a special hidden vent that ensures superior airflow. Our narrow, low-maintenance Triple 4” Soffit panels are ideal for shallow eaves and overhangs and as an accent in smaller areas. A long-time favorite, our Double 5” Standard Soffit combines durability and beauty in a wide panel that’s easy to maintain. Extra strong, extra thick panels ensure our Double 5” Premium Soffit performs well and looks beautiful for the life of your home. 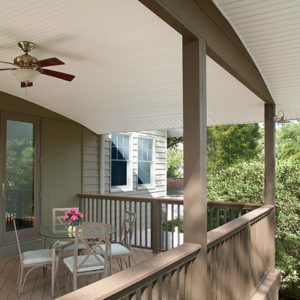 Beaded styling, a deep shadow line, and smooth matte finish add character to porch ceilings, soffits and sidewalls. Our Hidden Vent Trivent® High Performance Soffit offers the highest ventilation and the most color choices of all our vinyl soffits. 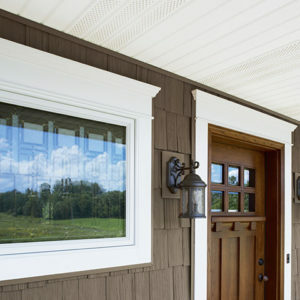 Vinyl Siding is the most popular siding choice in the United States and Canada. 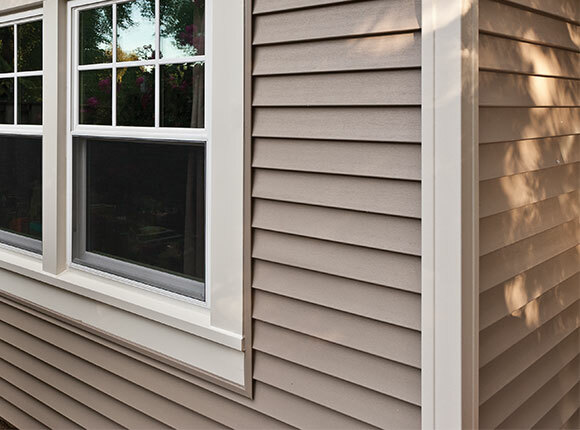 Vinyl siding is durable, long lasting, and extremely easy to maintain. Plus, it’s recyclable.